ONLY 2 OF THIS SPECIAL FLR PLAN IN THE ENTIRE BLDG! ORIGINALLY AN XTRA WIDE 2BR/1BA, THIS TOP FLOOR TIMBER LOFT HAS BEEN OPENED TO CREATE A HUGE LR/DR FLANKED BY A 30 FT WALL OF WINDOWS W/ VIEWS OF A TREE FILLED COURT YARD. KITCHEN SPARKLES IN GRANITE & S/S W/ A GLASS TILE BACKSPLASH. UPDATED BATH. LARGE BR W/ GREAT CLOSET SPC. INCL GAR PKG. PVT BALCONY. WBFP. COULD EASILY BE A 2 BR UNIT. 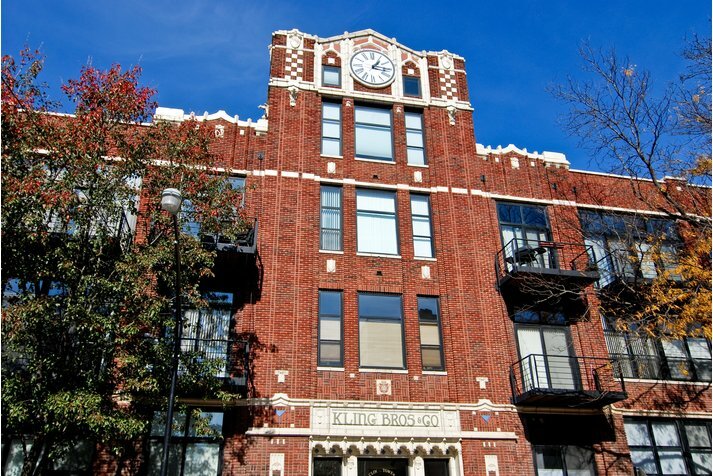 Clocktower Lofts is a condominium building located in Chicago's bustling Bucktown neighborhood. 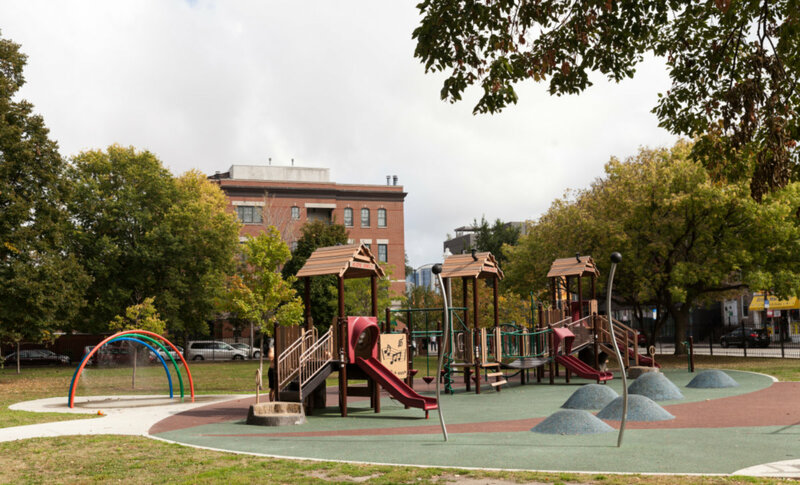 Residents enjoy access to various amenities, including an exercise room and sundeck, as well as an abundance of nearby shops and restaurants, such as local favorite Big Star. 2300 W Wabansia Avenue #325 Chicago, Illinois 60647 is a loft property, which sold for $271,000. 2300 W Wabansia Avenue #325 has 1 bedroom(s) and 1 bath(s). Want to learn more about 2300 W Wabansia Avenue #325 Chicago, Illinois 60647? Contact an @properties agent to request more info.